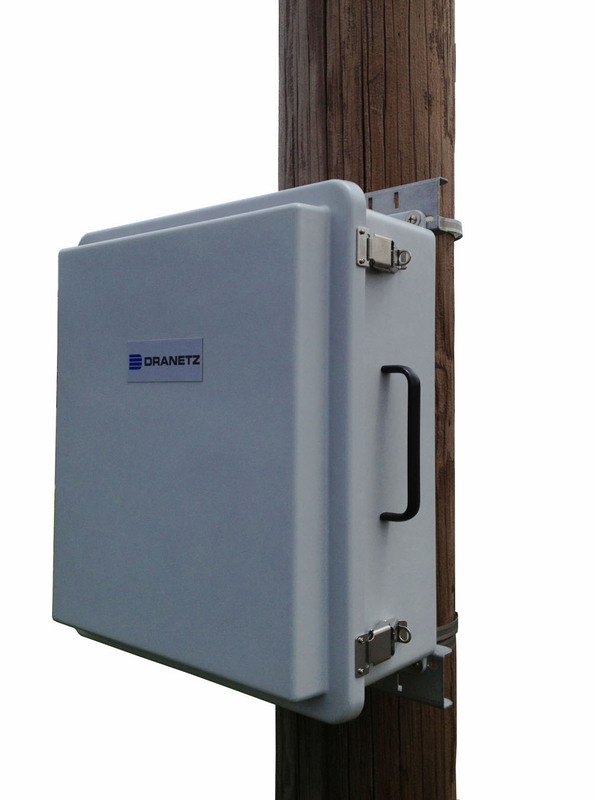 Dranetz HDPQ Lockable Portable Case is a weather resistant IP65 enclosure. 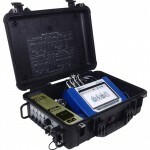 Includes: power cord and (4) 16″ current probe adapter cables (Does NOT include HDPQ unit). 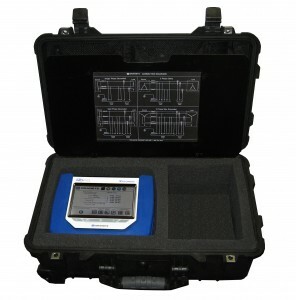 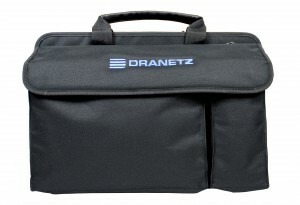 Soft carry case with storage pouches for the power quality monitor, CT’s, voltage cables and more. 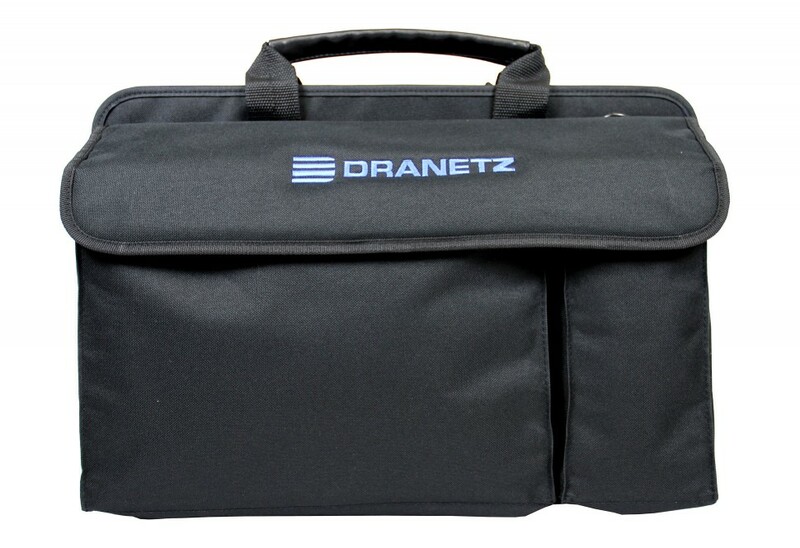 Rugged shipping container for Dranetz HDPQ Power Quality Monitor, with foam inserts and lid organizer. Retractable extension handle with strong polyurethane wheels. 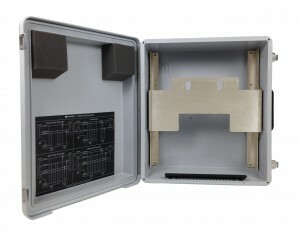 Weather resistant enclosure for a Dranetz HDPQ Power Quality Analyzer. 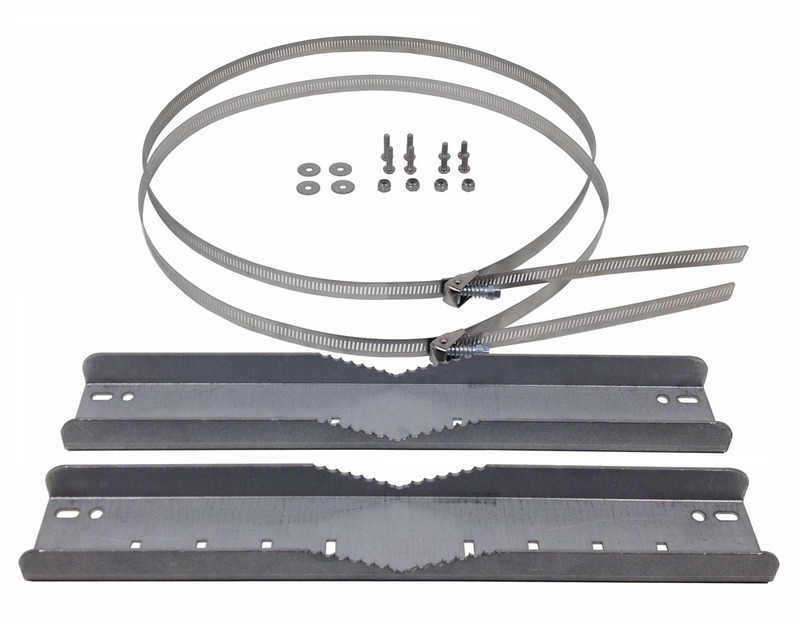 ENCL-HDPQ Pole mount kit for a Dranetz HDPQ Power Quality Analyzer, includes mounting hardware.